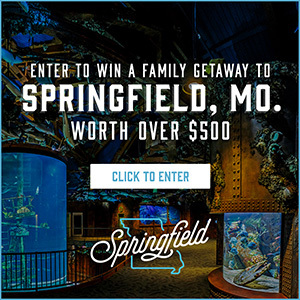 “On this date in Missouri history…” something exciting happened you may be sure! 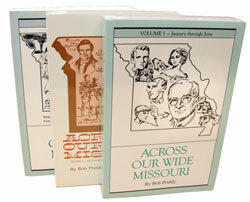 Author Bob Priddy has compiled six months of interesting, exciting, entertaining, little-known facts about Missouri history on a daily basis for our education and pleasure. These true stories of Missouri men and women run the gamut of human experience from the tragic to the comical. There are stories of outlaws and lawyers, sports figures and politician’s cities and small towns, colleges and prisons and more! Across Our Wide Missouri is a fascinating book that ties our past with our present and gives us courage and hope to face the future.